Visit these theme parks in Southern California. So Cal has the best theme parks. Save up to 45% with discount packages for your best California vacation. If you are planning to vacation in California and want to visit some theme parks in southern California, you won't be disappointed. 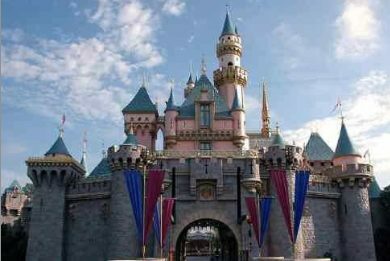 The most famous theme park is Disneyland, but there are many other great theme parks too. You can get discount vacation packages if you plan ahead and buy packages to these Southern California theme parks. Here is a table to help you figure it out, then read below for more information on the different ticket packages.